Maintaining the privacy and security of protected health information (PHI) is imperative. In fact, the Office of the National Coordinator for Health IT (ONC) has mandated healthcare organizations to meet data transfer requirements using DIRECT™ Secure Messaging in order to qualify for certain incentive payments under Meaningful Use 2 criteria. Jiva’s™ DIRECT™ Secure Messaging capability offers a safe, scalable, and standards-based method for exchanging PHI that will help you meet regulations and provide assurance that your data transmission is airtight. 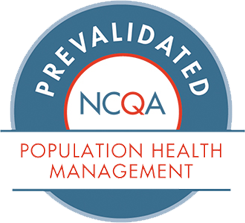 Network-enabled population health management for better outcomes and lower costs.